Remember, in my last email, when I told you I was working on something secret? I made a movie!! The whole caboodle: wrote, filmed, directed & scored. I’m very proud of it and would love to hear what you think. I uploaded it on vimeo and it’s password protected. It’s silent and black & white and it’s exactly 7 MINUTES. If you know of a film festival in your town, will you let me know? In other news, Forest and I are headed to Oklahoma in 2 weeks to play at Sage Brush Music Fest and shoot some music videos with our friends in Tulsa. …. and the cruise is getting closer and closer. I can’t wait! There are a few spots left if you’d like to join us. Sending you much love and hope to hear from you. 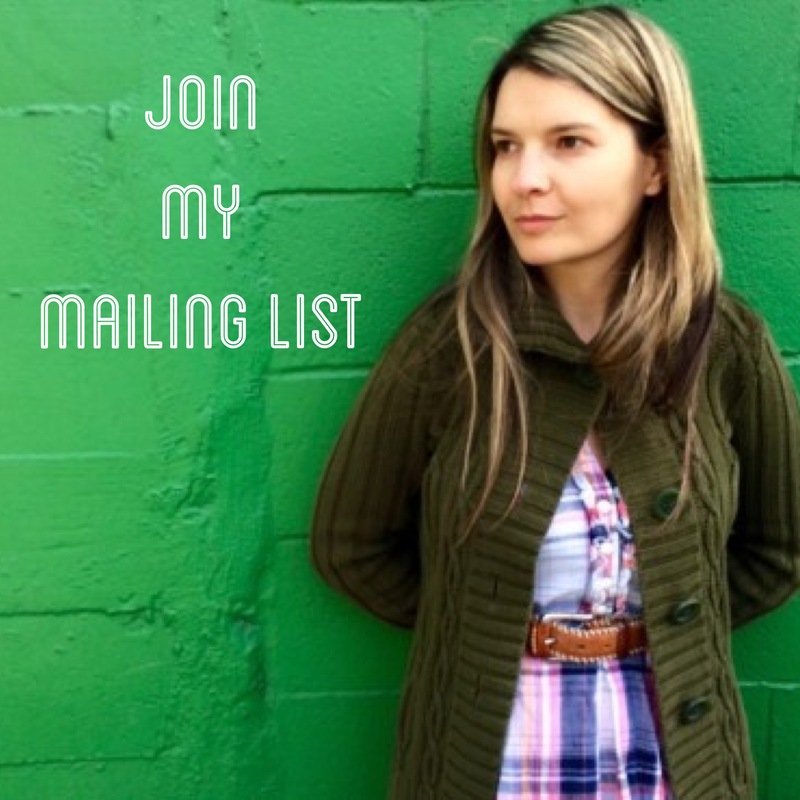 For passwords to watch my films and to stay in touch, join my mailing list here.